I say go for it! 😉 See first image. 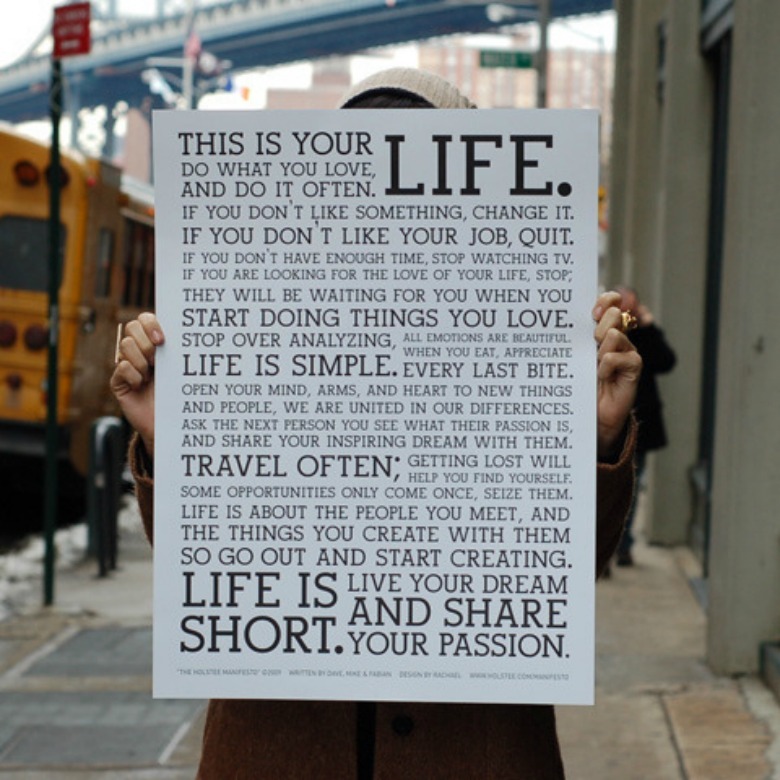 “life is short” has always been my motto. so kat, how does one retire at 40 or younger? most of us are married … to work. argh. patok! i couldn’t be bothered, too, by all those wants. many of these unsolicited mail, calls and office visits from business types asked for my credit card. i told them, wtf, i don’t have a credit card and how did you know my name and number? Thanks for dropping by, betchay! That is so true indeed.